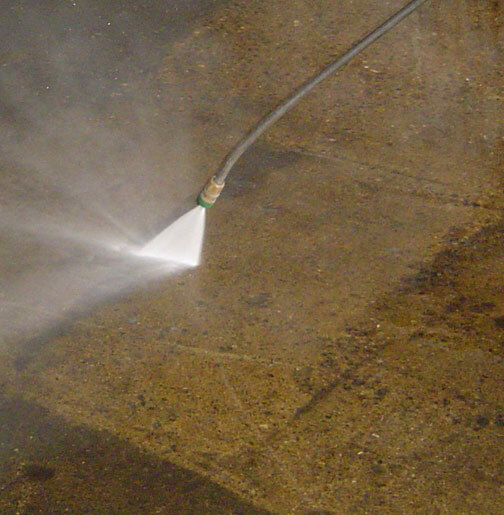 We offer complete washing of bare concrete or coated floors. 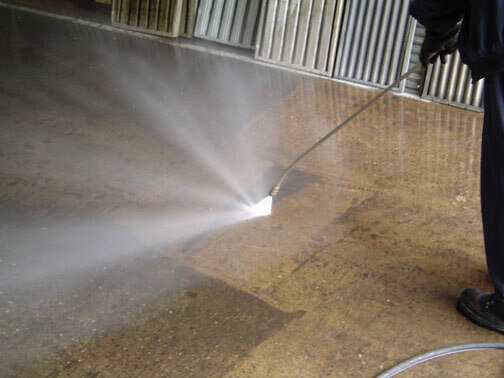 We provide both hot water pressure washing or use of a floor scrubbing machine to remove all types of stains or surface debris. 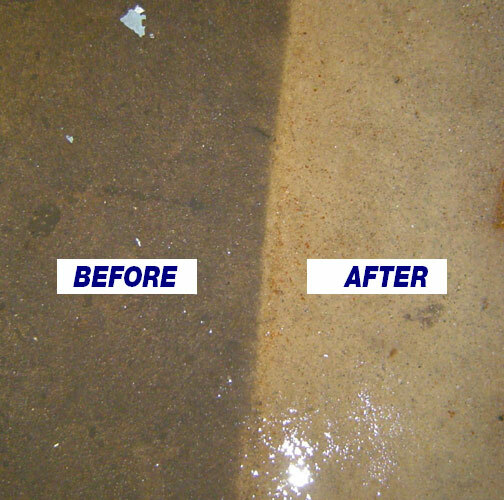 We also provide complete collection and disposal services of all waste wash water generated during the cleaning process.